Online marketing is a diverse term. It’s difficult to narrow it down to a single tactic or platform. There are countless ways to build a business online in today’s world. You can use search engine optimization to drive organic inbound traffic, pay for ads on Google to drive sales, or use social media to build a brand. What do you invest your time in? As a small business owner, you can’t put your eggs into every basket. Time is stretched thin as it is. Money is stretched even tighter. You have orders to manage, a shop to monitor, customers to nurture, and a business that depends on you. So what do you do? How do you know where to focus your already limited time? Most people would tell you to test the market. Test every platform and see which works best. Who has the time and money to do that when you’re focused on growing your business from the ground up? And you can’t afford (literally) to spend time A/B/C/D testing platforms for growth. You’ll only end up spending a few minutes on each with no major benefits. 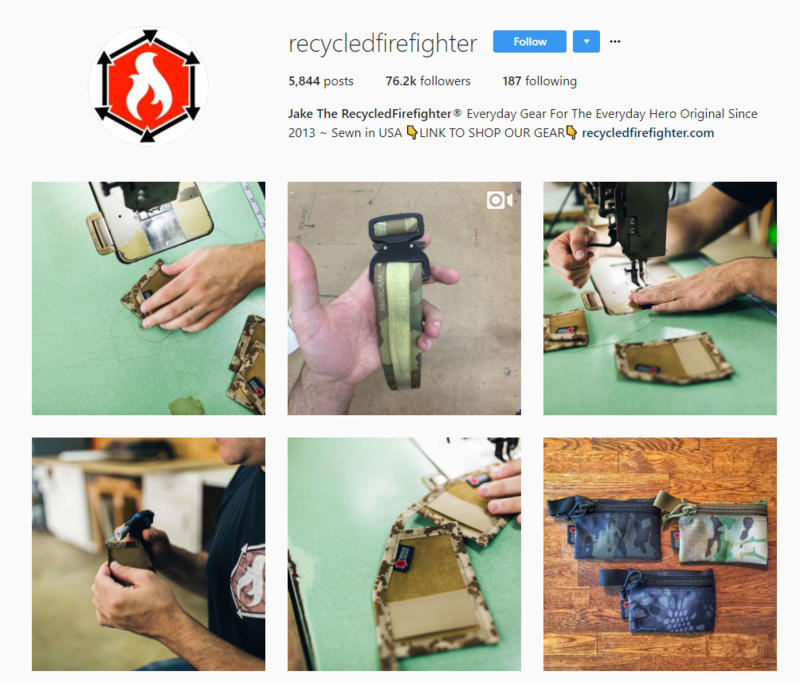 Thankfully, people like Jake Starr of Recycled Firefighter have already done the grunt work for us. He successfully grew his business to six-figures solely using Instagram to promote his brand. In this article, we’ll walk you through exactly how he did that, why Instagram is a must for businesses, and how you can replicate his growth hack. Jake Starr wasn’t always an entrepreneur and business owner. He didn’t always have the savvy marketing skills to grow a business to six-figures. Before his current venture, he was a full-time firefighter who worked nearly 80 hours every single week. He worked in the business for ten years to serve his local community. But he soon realized that the money just wasn’t enough to support his growing family. He was only making $30,000 a year, and it wasn’t the lifestyle he envisioned. He did, however, start to pick up on some interesting skills during this time as a firefighter. For example, Jake found himself sewing fire hoses to repair them every week. 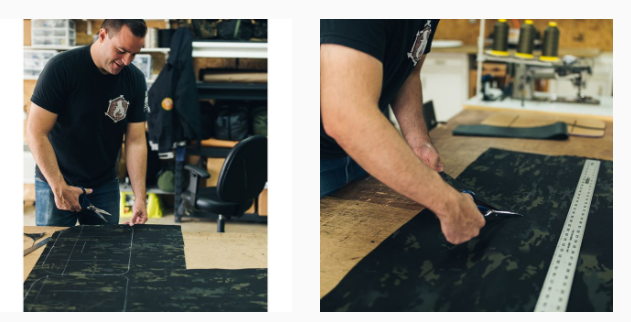 He could turn his sewing skills and firefighter background into a product. 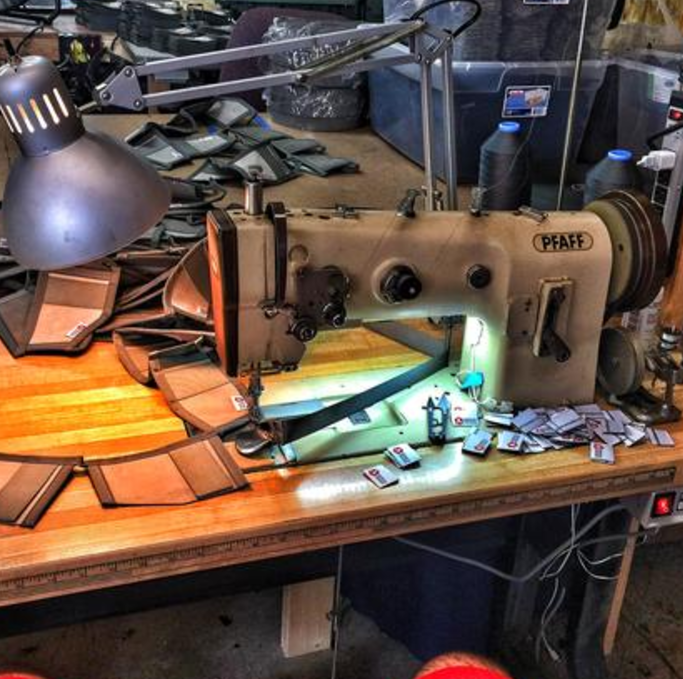 He started his shop on Etsy and quickly noticed that people loved the idea. He sold dozens upon dozens of these items in just his first few days. Jake realized that he needed to upgrade from Etsy to Shopify to handle the number of orders he had coming in. But he still wasn’t getting the traction that he wanted. 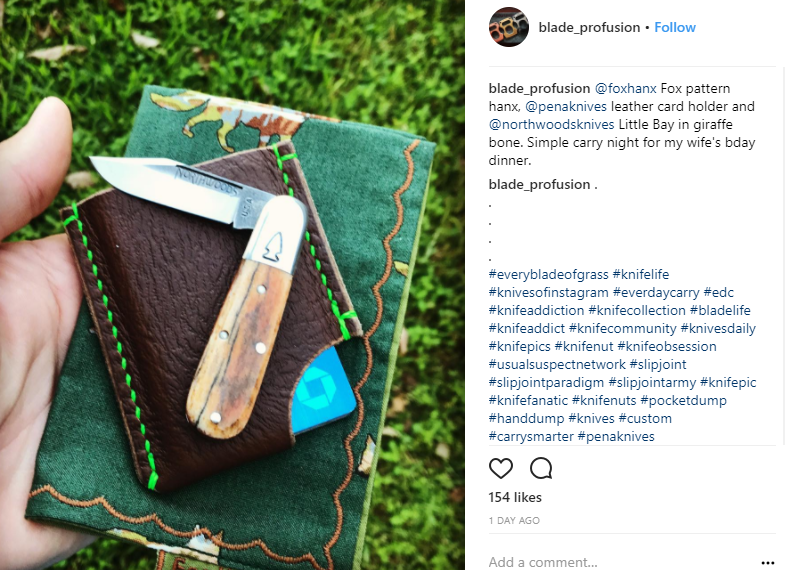 Everyday carry posts on Instagram focus heavily on what an individual is bringing (carrying) with them on a daily basis. 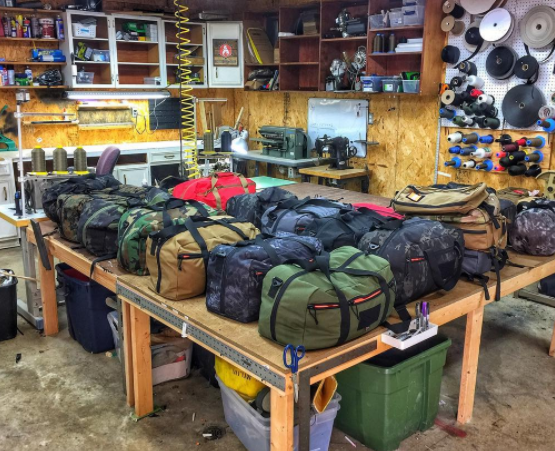 This ranges from watches, phones, wallets flashlights, knives, tools to almost anything you can imagine needing on a daily basis. Jake also quickly noticed something in common: wallets. 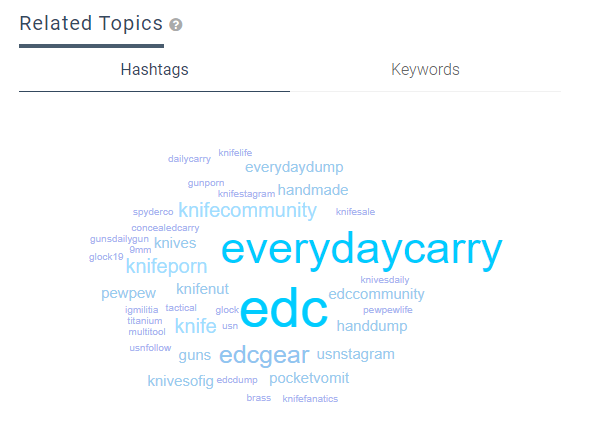 Wallets were a massive factor in EDC posts on Instagram. 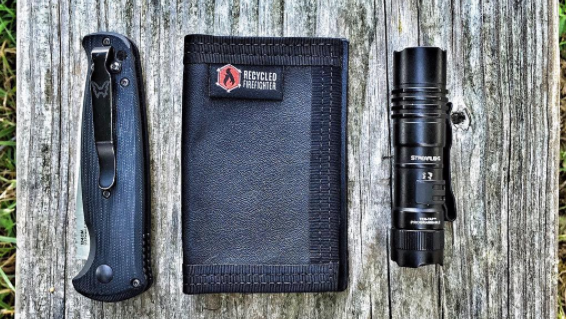 Jake knew he had a wallet that would fit the personality and buyer persona of EDC junkies. And he quickly noticed that his page was seeing explosive growth. He successfully breached a niche market that was perfect for his product, and he introduced his product in a natural way. 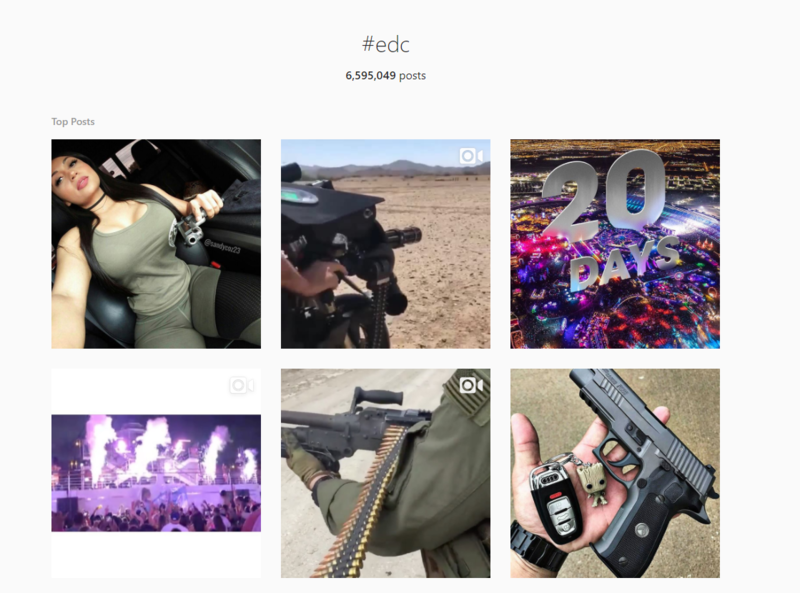 He started to research more hashtags that EDC users were posting with their own photos to get ideas of the most popular ones. Then he’d use them on his own photos and watch the traffic roll in. But after a while, he started changing up his tactics. He started to run giveaways to drive monumental traffic. One simple giveaway that netted 5,000 followers in a single week. On top of that, he had over 3,000 people sign up to his email list. And his strategy isn’t anything like that of a big brand. He used almost no money to conduct the promotion of his Instagram content. Yet, he continues to generate six-figures by promoting his products. 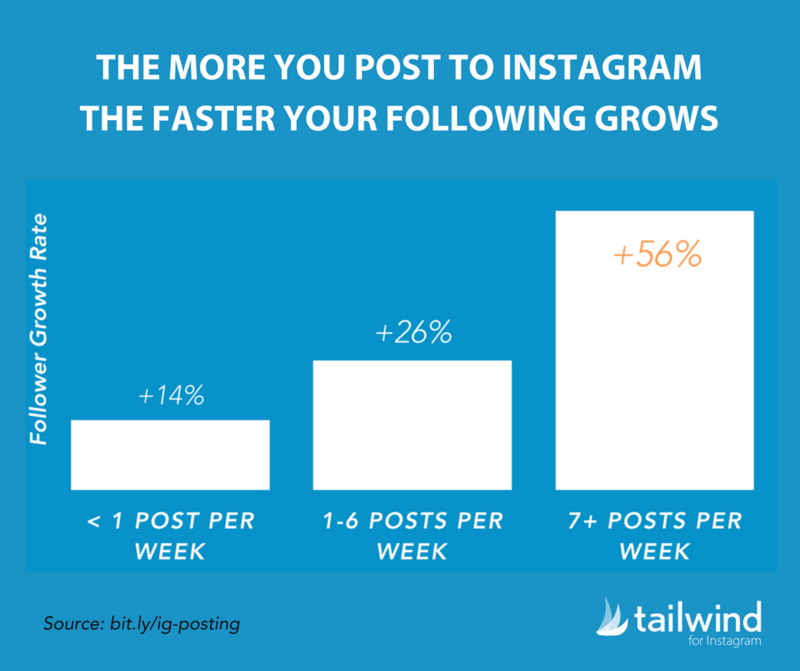 Before we jump into replicating his strategy, here’s why you should be using Instagram to fuel your business growth. 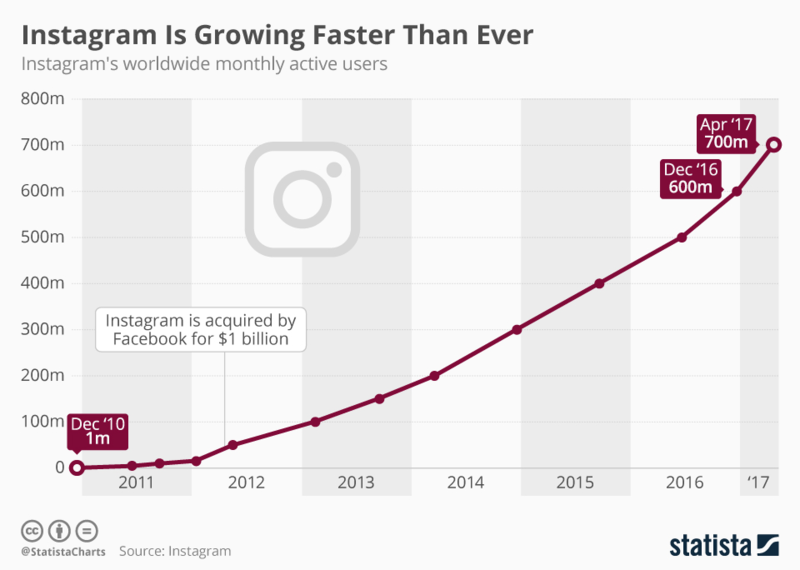 Instagram is one of the fastest growing social media platforms on the market today. In fact, it’s seen explosive growth in the past few years. The use of visual content makes it incredibly easy for users to connect with products in a natural way. Instead of having to push product ads on YouTube or the AdWords Display Network, people actually enjoy looking at product photos daily. 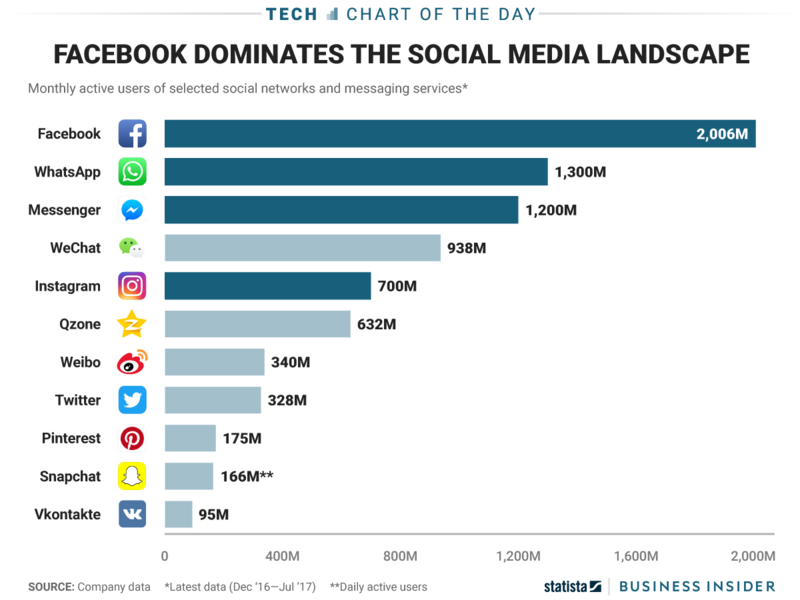 If you discount the chat apps like WhatsApp, Facebook Messenger and WeChat, Instagram is actually the second most used social network in the world. And guess what? 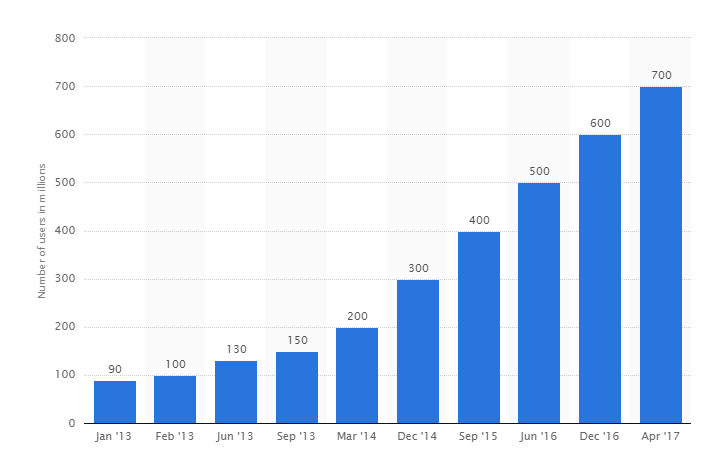 Instagram only released advertising options to the public marketing sphere in 2015. 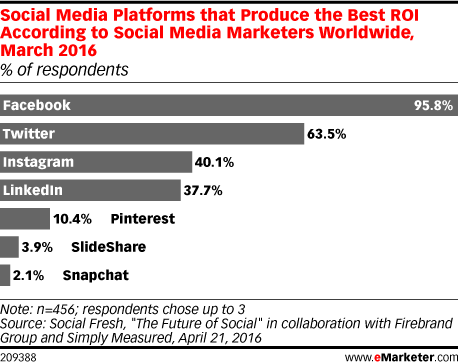 Meaning that it hasn’t even been around for two years and marketers already cite a better ROI than LinkedIn, Pinterest, SlideShare, and Snapchat. Instagram is a diverse network that allows almost any company or business type to succeed. Here’s how you can follow in Jake Starr’s footsteps and grow your business to six-figures using Instagram. 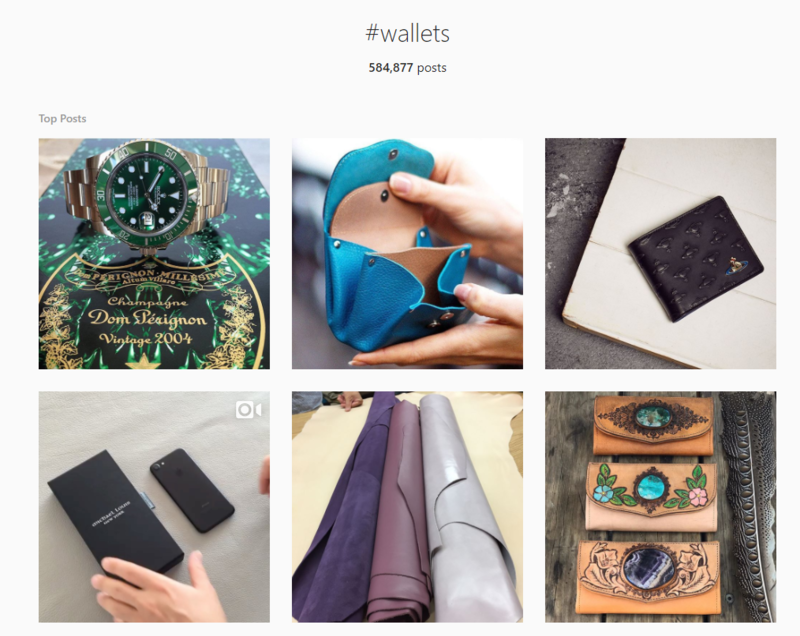 How you can use Instagram to find a profitable market, too. Jake’s strategy isn’t one that requires a $50,000 marketing budget. It doesn’t even require influencers or ads or lucky one-off viral videos. His strategy is one of the most cut-and-dry examples out there. And that’s great news for us because it’s replicable. Here’s how you can implement his exact strategy to grow your business to new heights. The first step that Jake took was to prepare his growth. He didn’t jump in blind and simply expect his photos to gain traction and drive sales. His product isn’t even all that unique. It’s a wallet, one of the most common items that people use on a daily basis. 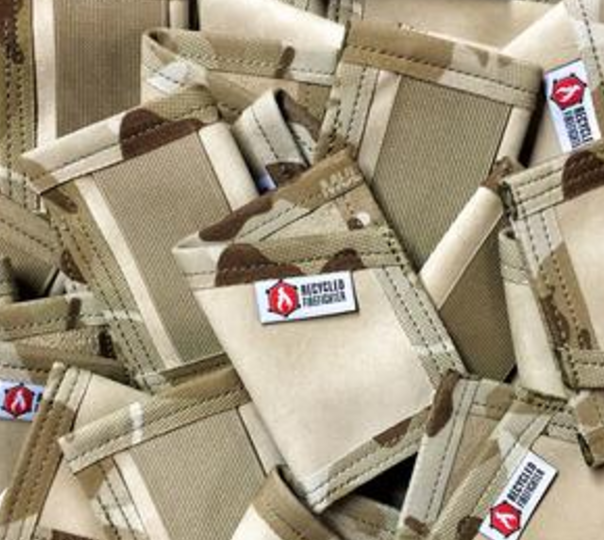 There’s thousands if not millions of other people making wallets. So even if you don’t have a niche product, you can develop a niche within your product category. That’s exactly what Jake did. 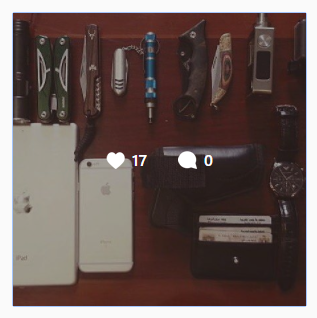 Start by browsing Instagram for people using products that are similar to you. Start looking at individual posts that look similar to the message or image you convey with your brand. For example, Jake’s brand is rugged and brawny. It’s not a high-end, Gucci wallet. Meaning it won’t attract people posting pictures like that. Next, click to zoom in on the photo and inspect the poster and the content they wrote about that specific post. 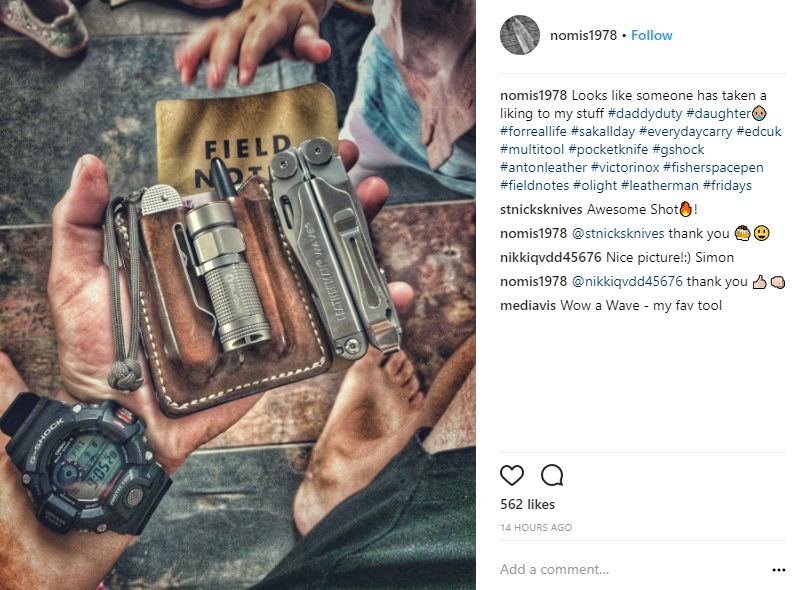 Notice how this post is much more comparable to the style or type of user that would buy Jake’s products? Jake successfully found a niche within the wallet industry by examining photos that related to his brand image. Then he took that strategy and used it to funnel traffic in his new niche. Look for content with similar products and style to yours and use that information to your advantage. After you’ve researched your niche and understand the basic content style of people who resonate with your product, it’s time to build up your profile. First, you need to start by posting consistently and often. 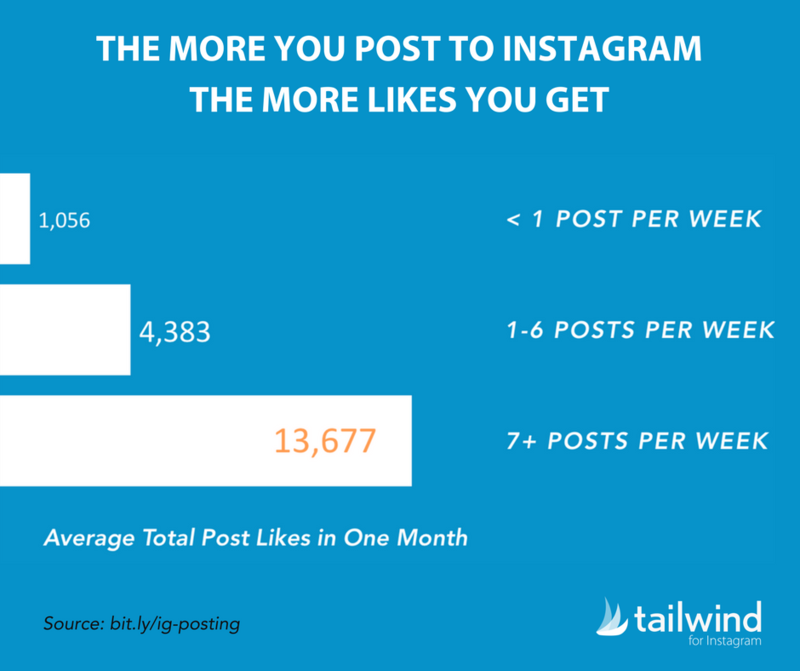 So if you want to stand out on Instagram and get more followers and likes, you need to be posting at least seven or more times. Now, while that can seem like a ton of content and time, there are a few shortcuts that you can take to get this strategy down with ease. 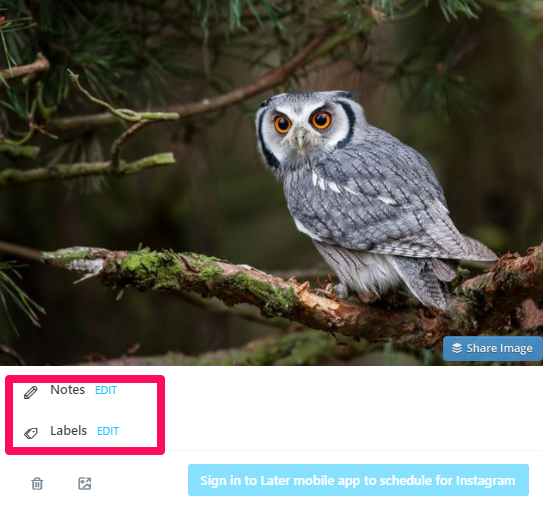 Next, similarly to scheduling content on social media with tools like Buffer, you can use Later to automate your Instagram posting. 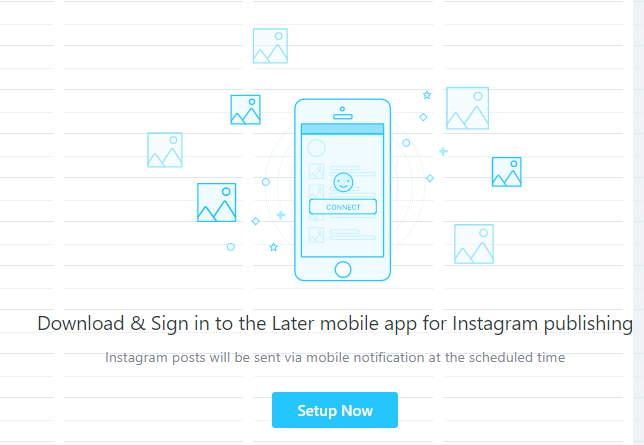 Later is one of the best tools to schedule your Instagram content in advance. It will save you countless hours during the week and will save you from missing posts due to other business to-dos. Next, fill out your information details and authorize the application with your Instagram account. 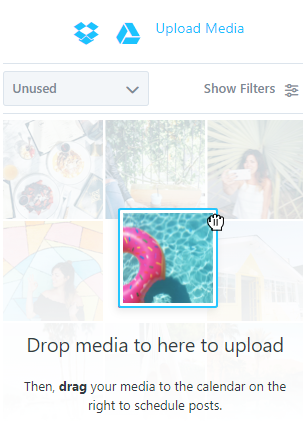 Simply upload photos or videos from Dropbox or Google Drive, or drag and drop them from your computer. 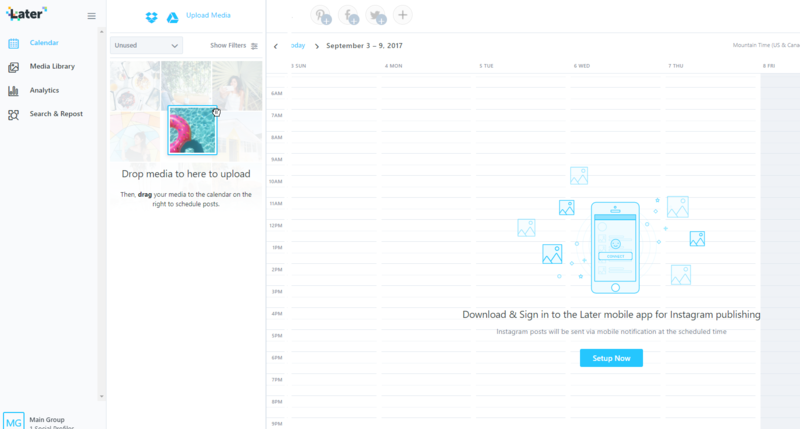 Here, you can batch schedule your content out in advance so that you don’t need to worry about posting daily on your own! Use this tool to automate your Instagram strategy and build up your profile to 7+ posts every single week. Jake credit’s one of his biggest successes on Instagram to using hashtags to grow his organic traffic. To start using hashtags, Jake recommends that you browse photos of popular people in your niche first. This will give you a picture of what types of hashtags these successful users are using to get more traffic and followers. Once you’ve clicked on a few, make sure to write them down in a spreadsheet to keep track of their post amounts. The next step is to use a hashtag tool to inspect the search levels and traffic amounts. This will help you sort out the best hashtags to target for your content that will drive the most growth and interaction. Simply enter your hashtags into the search bar, select the Instagram logo and then hit search. This tool gives you incredible, free data on each search. You can use this data to prospect different accounts for promotion or even to simply browse their other hashtag usage. Use Keyhole to craft a small group of top performing hashtags to center your content strategy around. Jake did exactly that and found huge follower growth that leads to a six-figure business. Once you’ve built a small account following, it’s time for the fun and games. Jake’s Instagram strategy was not one-of-a-kind or innovative. But it didn’t have to be. He kept it simple and real, leading him to grow his small business venture to a full-time job that could support his family. Once he built up his Instagram account following, he started running giveaways. On Jake’s first giveaway, he increased his followers by 5,000 in the first week. He also generated 3,000 email signups. We’ve covered this tool before for a reason: entrepreneurs are finding incredible success using the platform to find growth. Click “+ New Competition” to get started. It’s one of the best tools to use when doing a giveaway because you can verify each entry and know that each user is following your accounts. 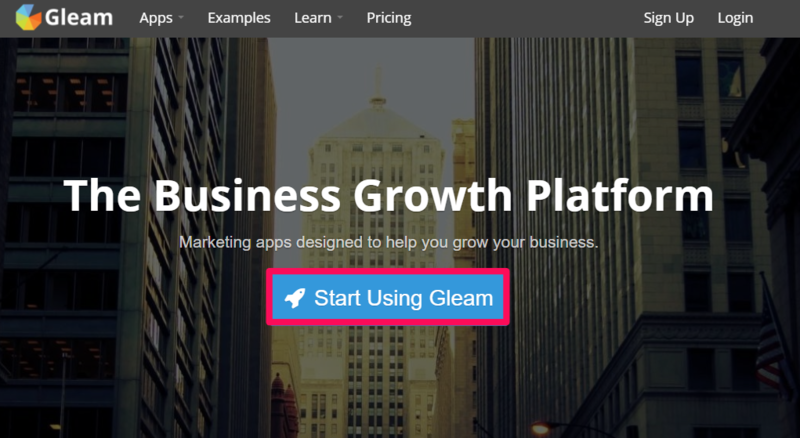 Jake has a pro tip for us: make sure to imbed your Gleam giveaway on a landing page on your website instead of simply sharing the Gleam giveaway link. This will bring traffic to your site and drive tons of conversions. This is the exact strategy that he used to get over 3,000 email signups and hundreds of orders in just a few days from giveaway participants. Simply take the code and embed it onto a specific landing page on your site to drive tons of traffic. Giveaways are the icing on the cake when it comes to building a social following. Establishing a following before running them will only help your giveaway gain shares and traction in your niche community. Use this strategy to tap into unprecedented growth and send your business to the next level. Online marketing is often hard to define or narrow down to a single method, service or task. There’s nearly unlimited ways to market a company online. There’s SEO, PPC, social media, influencer marketing, podcasts and more. There are virtually countless marketing tactics that can grow a business. And while that sounds amazing, that’s actually a big problem for a small, growing business. Why? Because it makes it nearly impossible to know which tactic will net you the best return. How are you supposed to decide between 10-20 methods of growing your business? You can’t choose all of them. Not when you’re already strapped for time and working weekends. You just don’t have enough time in the day to use every marketing channel. Just A/B/C/D/E/F test the platforms to see which drive the most growth. But again, you don’t have months to waste or thousands of dollars to spend when you’re trying to grow a startup. Plus you can’t risk spreading your resources that thin. 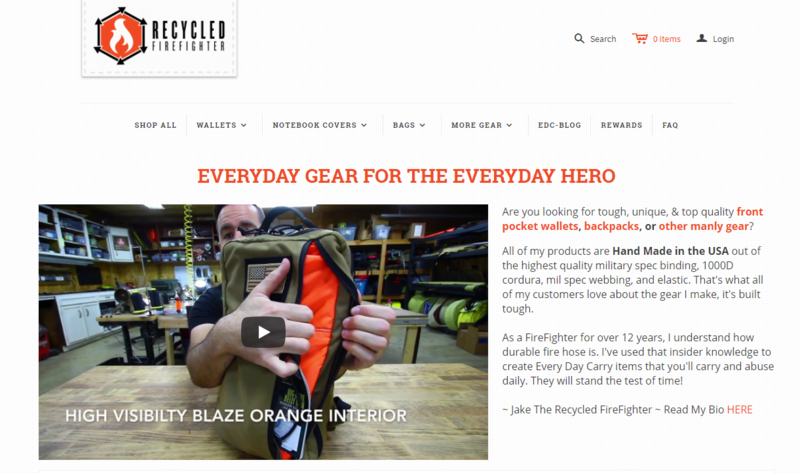 You follow what proven methods have worked for small businesses like Recycled Firefighter. 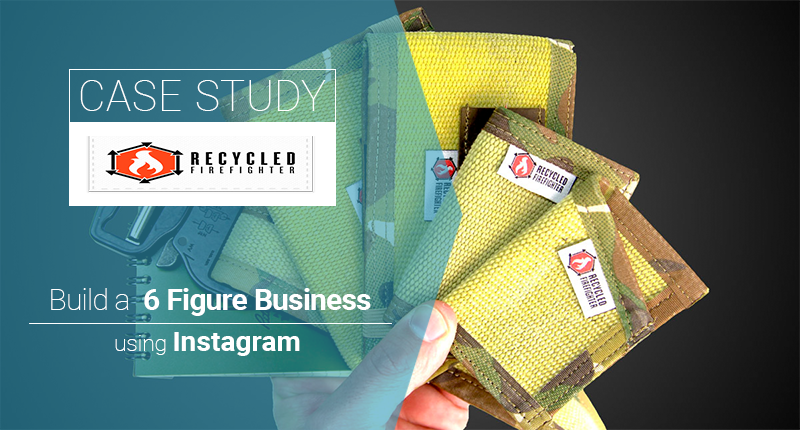 He used Instagram to grow and scale his business to a 6 figure revenue stream solely using Instagram marketing. Start by finding your niche. Jake credits his Instagram success to finding his niche before diving head first into Instagram. Secondly, develop your profile and get it ready to promote content. If you start promoting with 0 picture, you won’t find much traction. Instagram takes time and dedication. Next, create and develop your hashtag strategy to focus on what your #1 customers are posting about. Lastly, run giveaways to increase your social media following and bring in more traffic, followers, and revenue. Have you tried Instagram for growing your business? What has or has not worked for you? Tell us about your best Instagram marketing tips in the comments below!